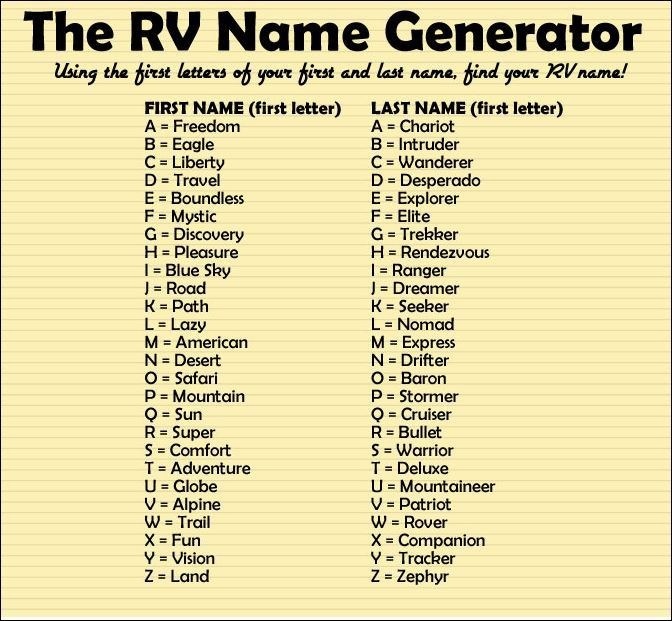 My RV name would be Path Express, if I use my maiden name, or Path Deluxe, if I use my married name. 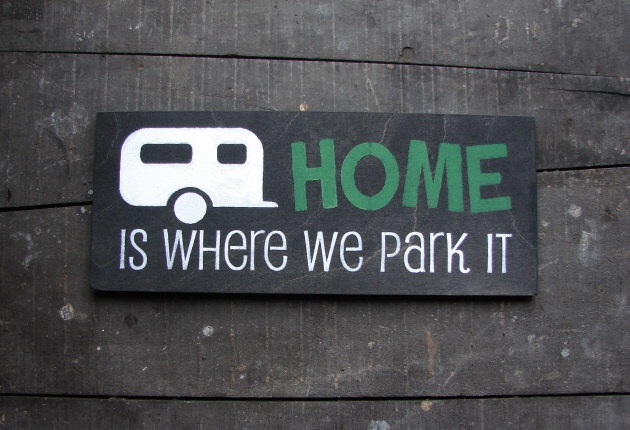 This entry was posted in Friday's Fireside Funnies and tagged Camping, Friday's Fireside Funnies, Humour, Name Generator, RV, Travel Trailer. Bookmark the permalink.